Create a consistent instore and online experience for your customers. Future proof your retail business. Integrate best-in-class ecommerce platforms like BigCommerce, Magento and Shopify with Springboard's feature-rich POS and Retail Management platform. Grow your multi-channel retail business with a flexible software solution. There's no doubt, the retail landscape has changed. Many consumers are looking online then buying instore (webrooming), while others are looking instore and buying online (showrooming). The end result is the same. In order to grow, retailers must meet customers where they are and provide a seamless experience across all channels – instore, online, social media, mobile. Product, promotion, loyalty and brand experiences that are seamlessly integrated is the hallmark of omnichannel. Our POS solution gives you choice. 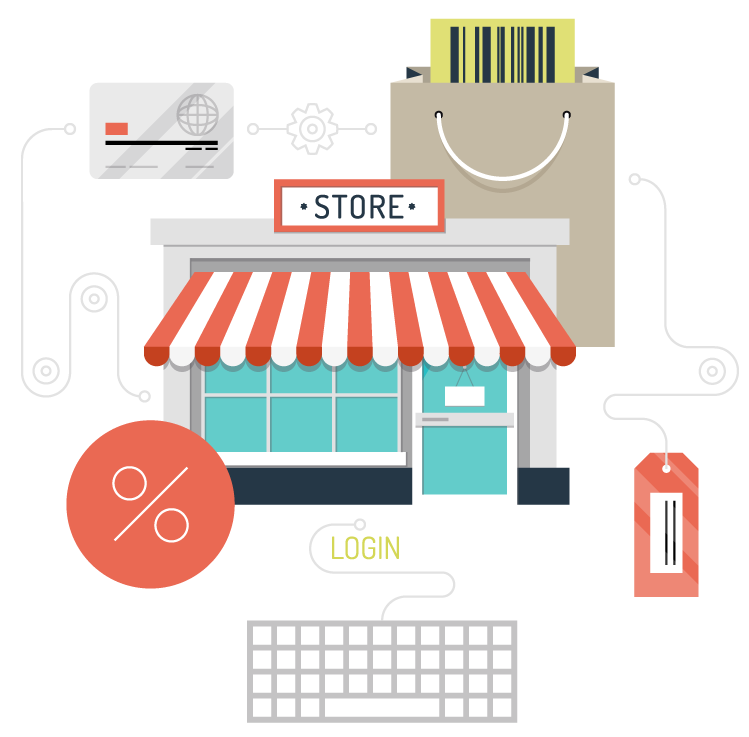 At Springboard Retail our core focus has always been to build the best POS retail management software possible. Our cloud-based software was developed by from the ground up by retailers to provide enterprise-grade features for growing retailers. Inventory management, purchase orders, customer management, robust reporting and so much more. Not only that, we built our software with developers in mind. That’s why Springboard Retail comes equipped with a comprehensive open API to allow you to develop whatever integrations you need to respond with agility to customer demand. We integrate with top retail platforms. See all of our partners! Learn more about how Springboard Retail supports omnichannel retail! Omnichannel Posts on our SELL MORE Blog!